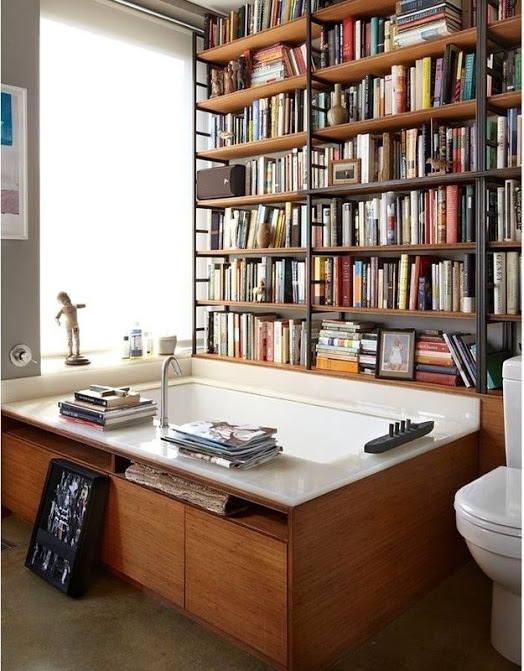 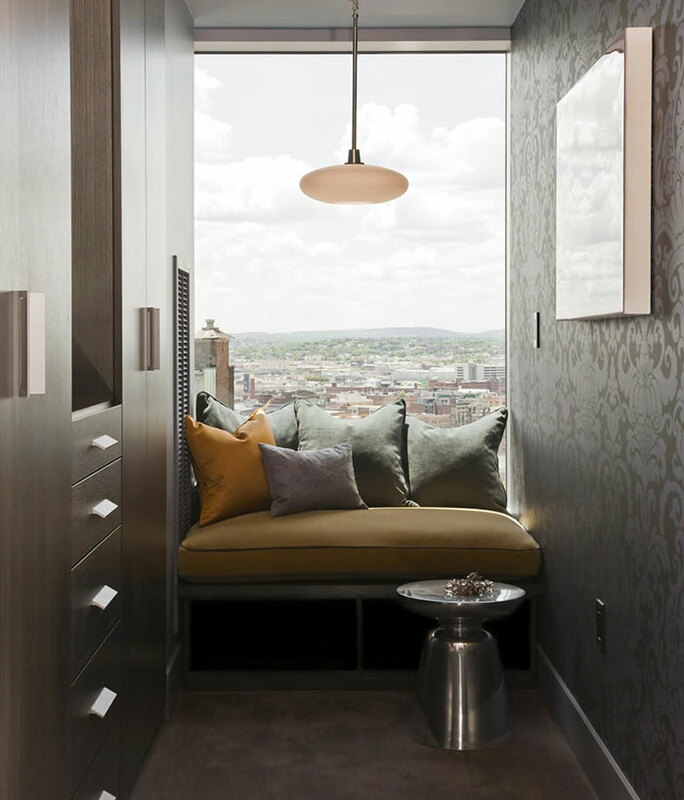 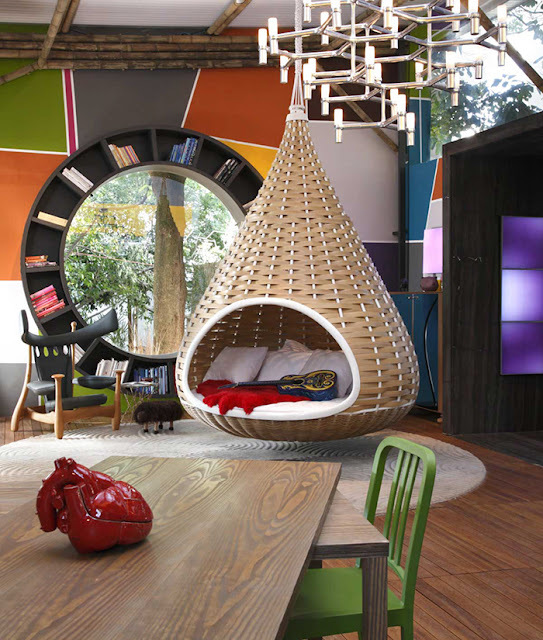 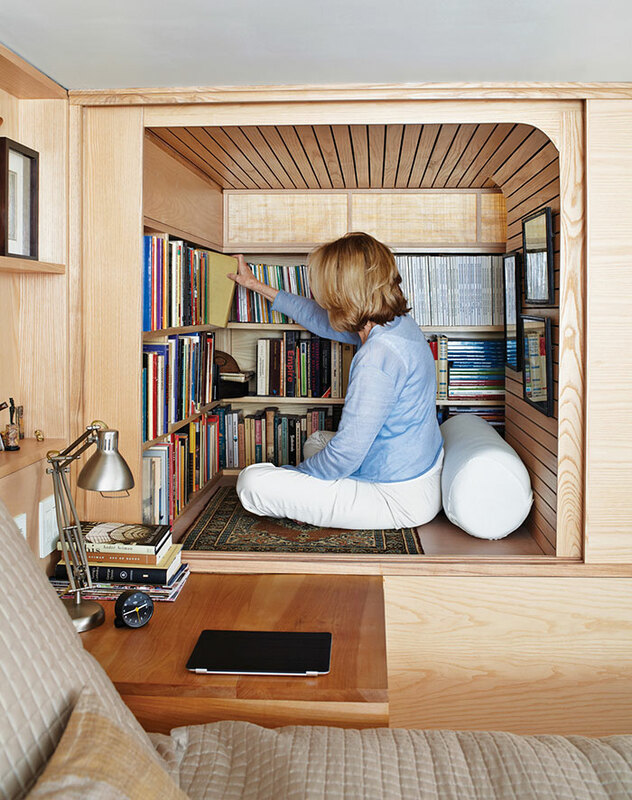 A place for reading is an integral part of life, both for work and leisure. 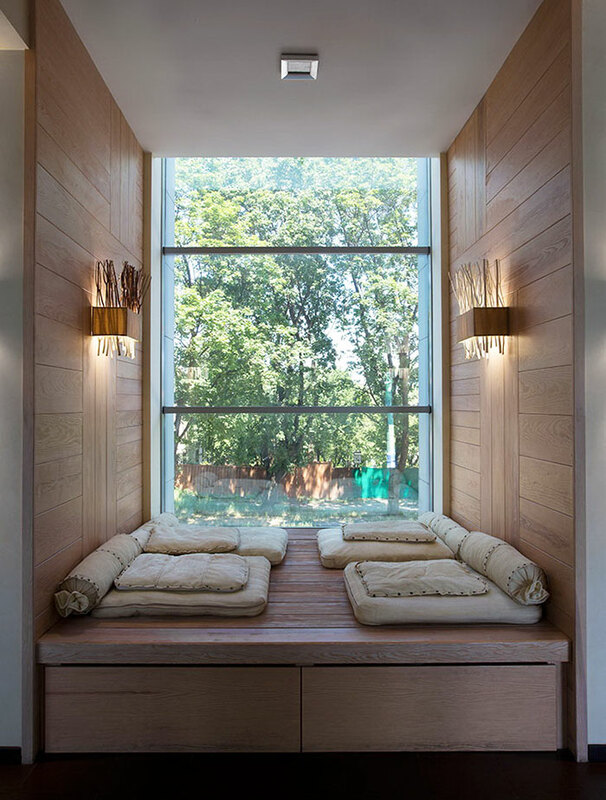 Here it is possible to relax, forget about vanity and disconnect yourself from external irritants. So, this means that it is necessary to choose a zone where it is most quiet and cozy. 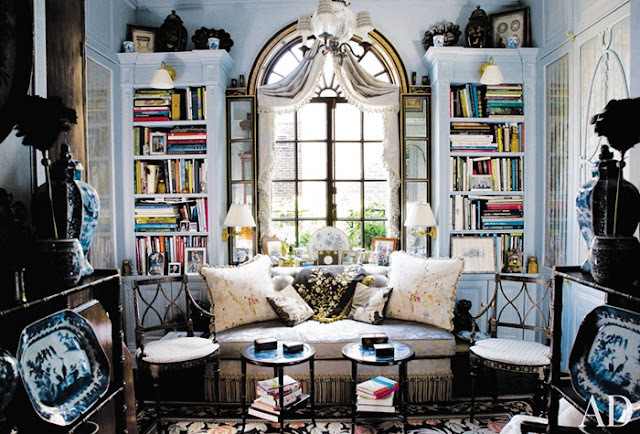 Books create a special atmosphere in an interior. 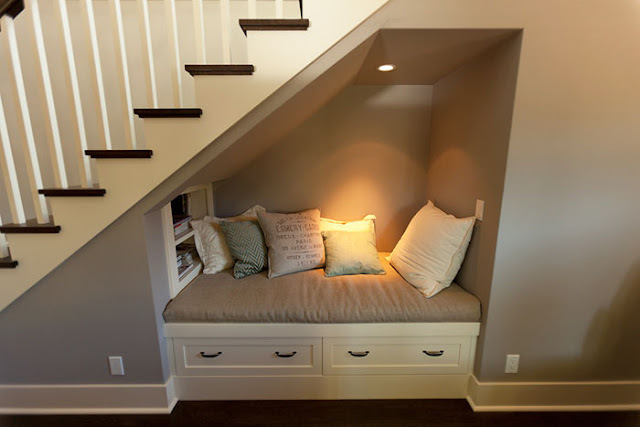 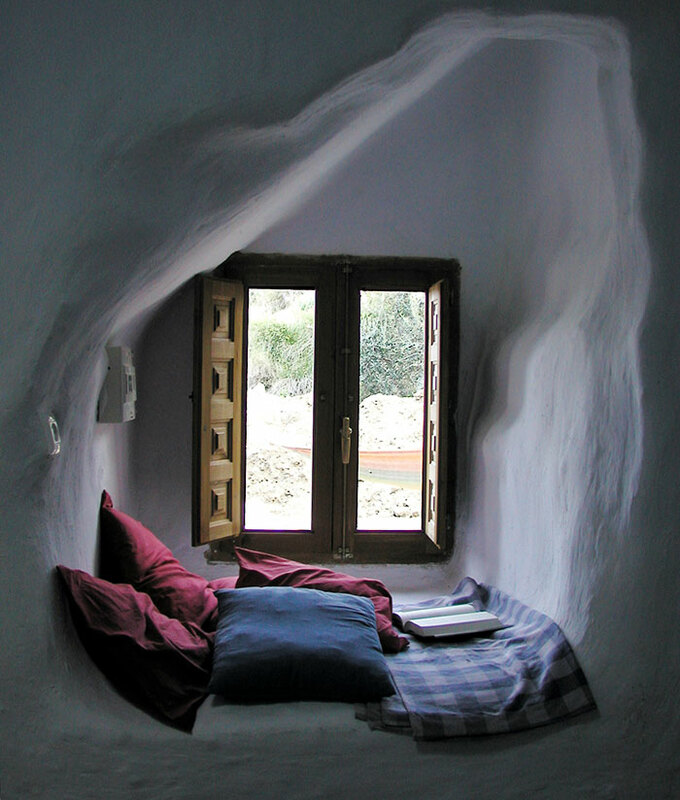 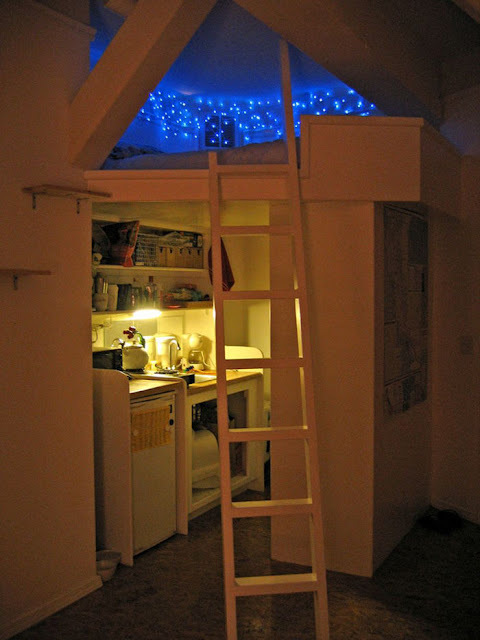 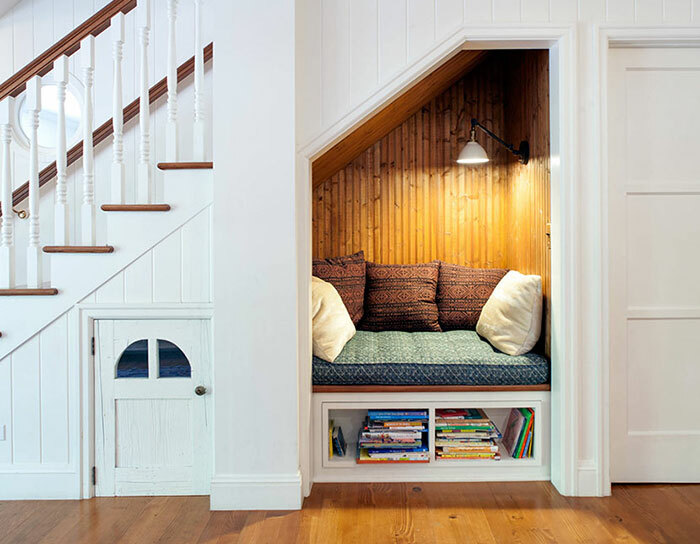 For this reason, there has to be an own quiet nook (even if it is very small) to relax in the house. 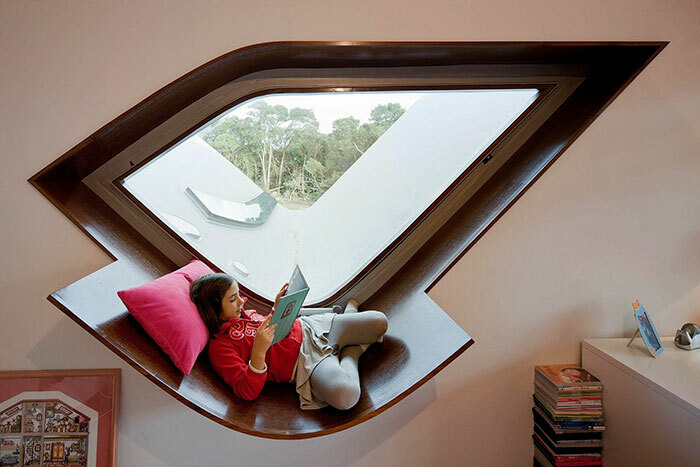 Let's dream about the most convenient places for reading. 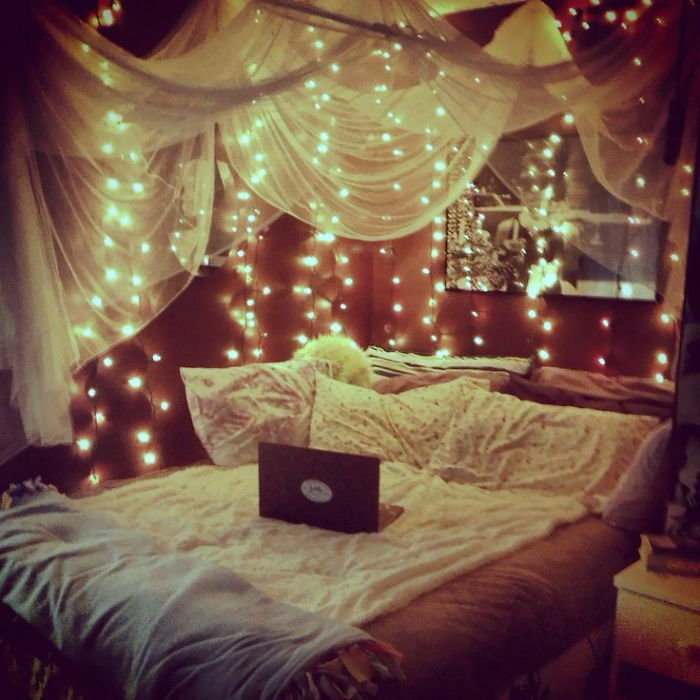 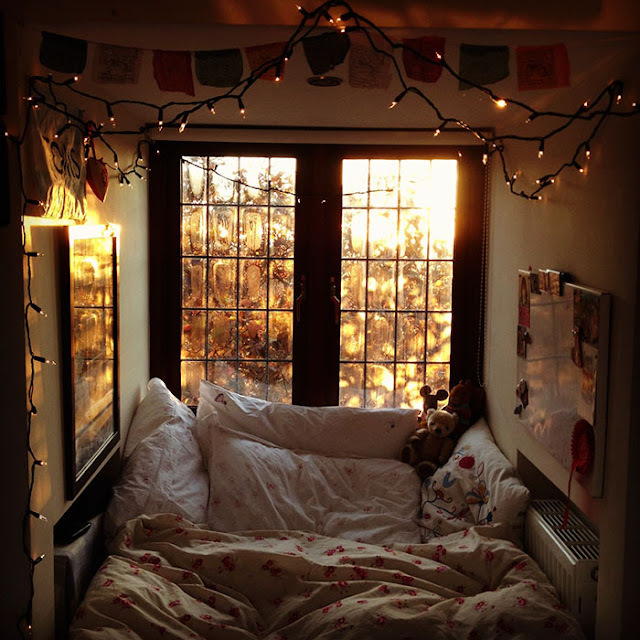 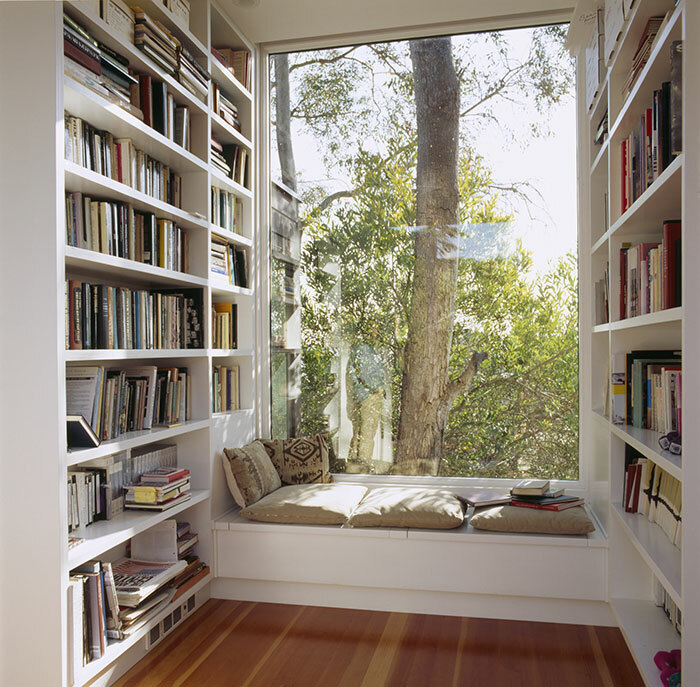 A good lighting in your place for reading, is an essential condition for spending a long time with your favorite book. 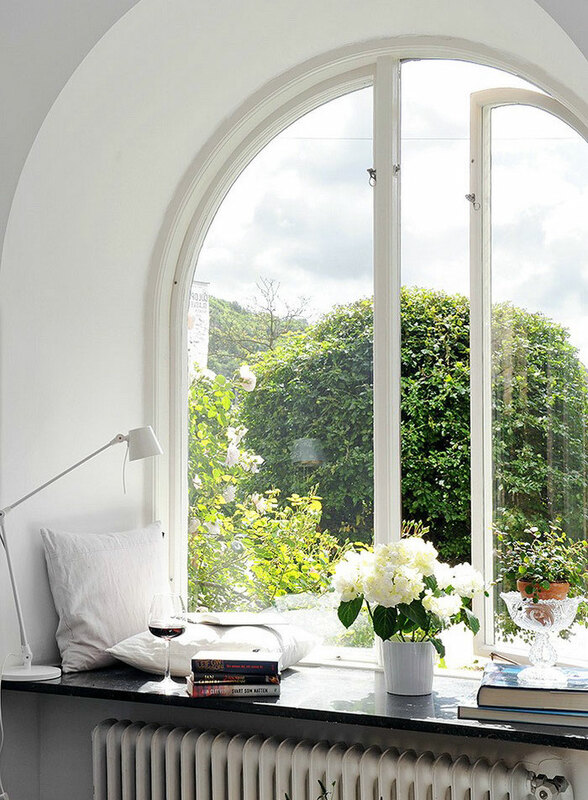 It is better to give preference to an area near window. 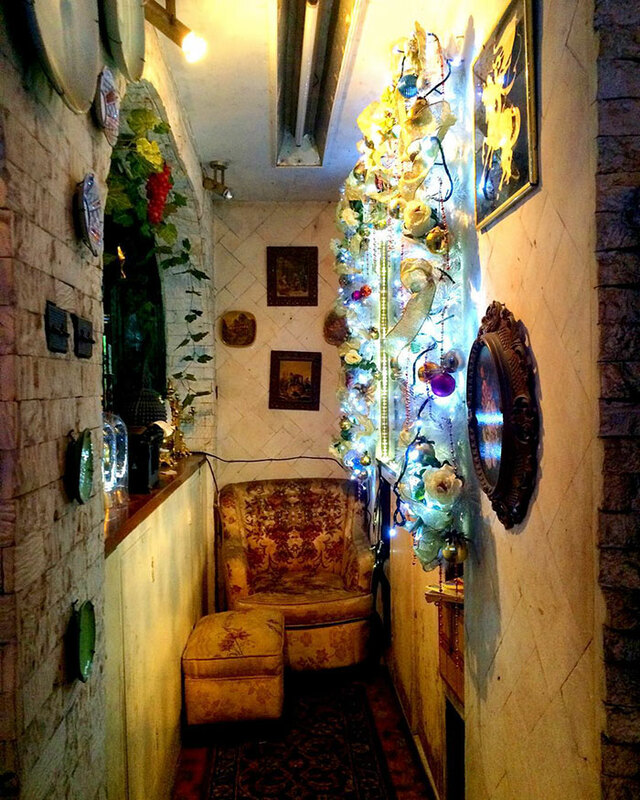 Although this place seems to be simple, it is especially popular today. 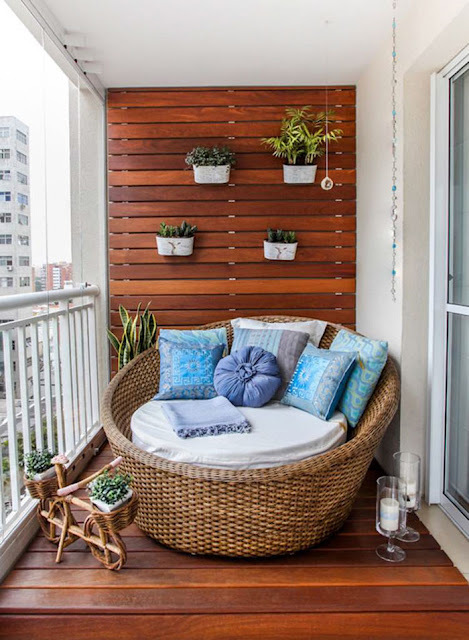 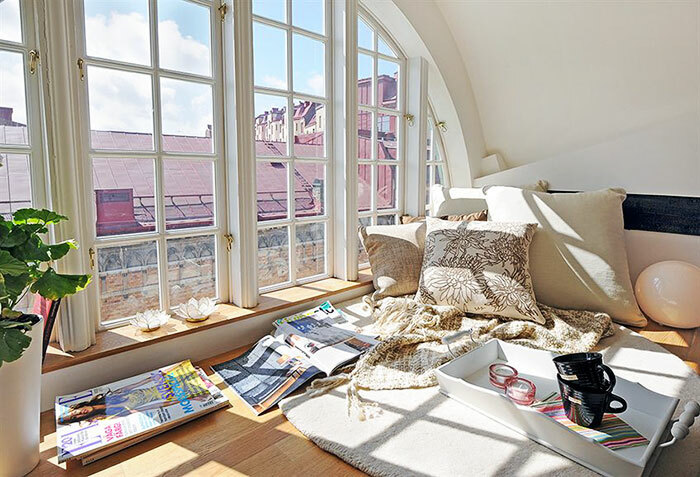 The combination of natural light with the wonderful scenery behind window will perfectly remove stress and help to relax, giving positive emotions. 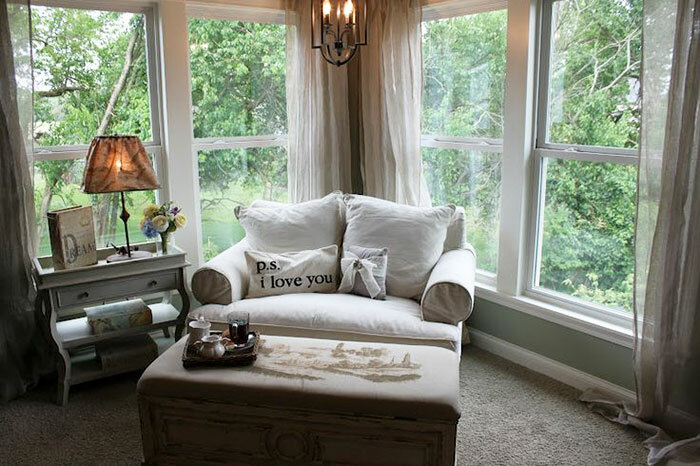 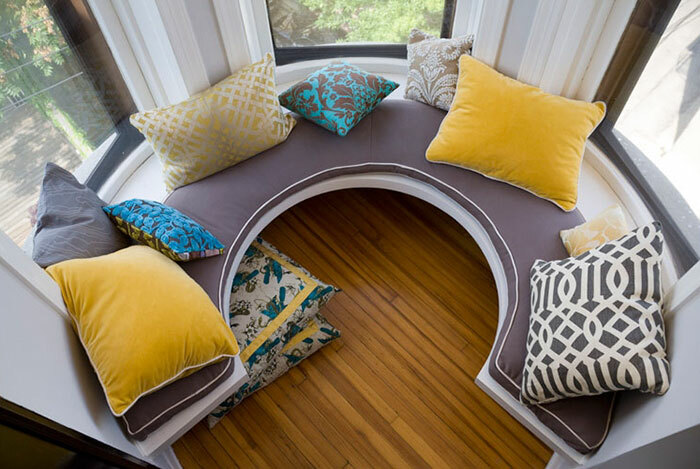 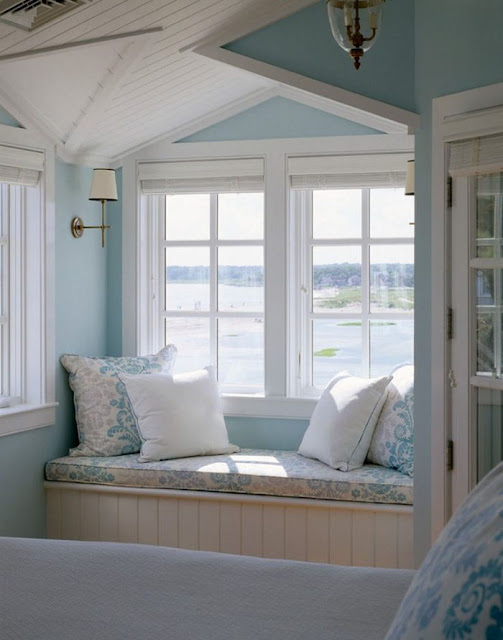 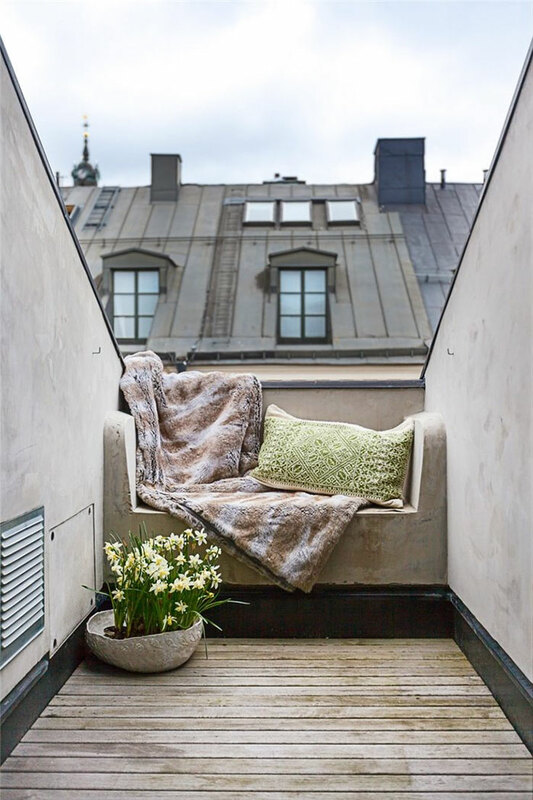 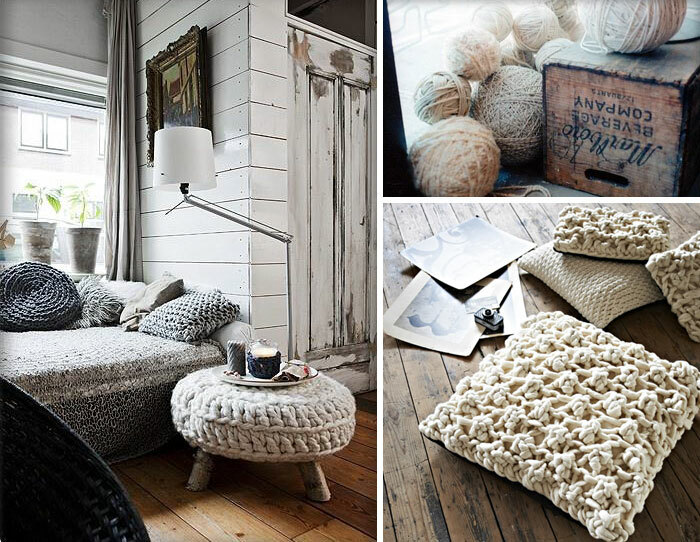 Use decorative pillows for comfortable staying on a window sill. 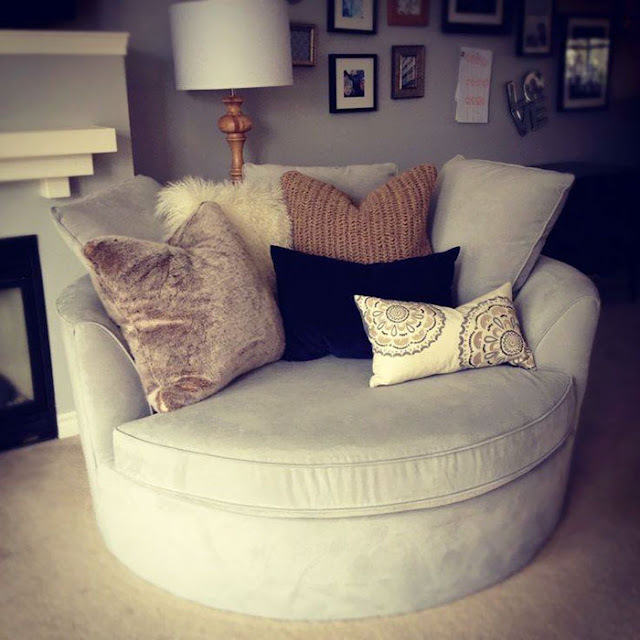 Peace and quiet, convenient chairs with a soft back and armrests. 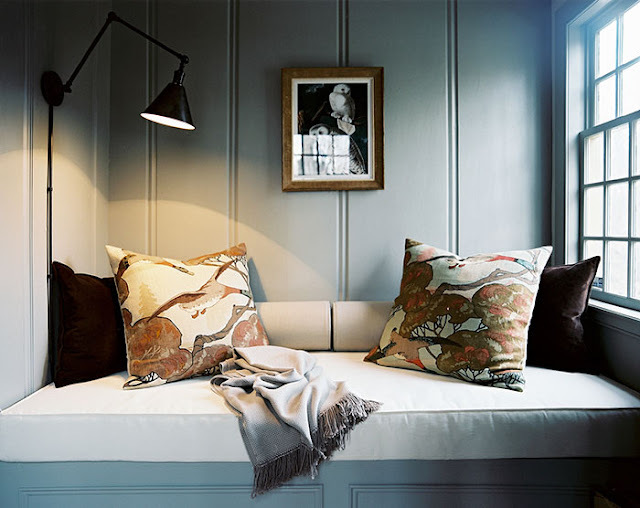 It would be good enough to hang a picture with a beautiful landscape on a wall; it will only add the harmonious atmosphere. 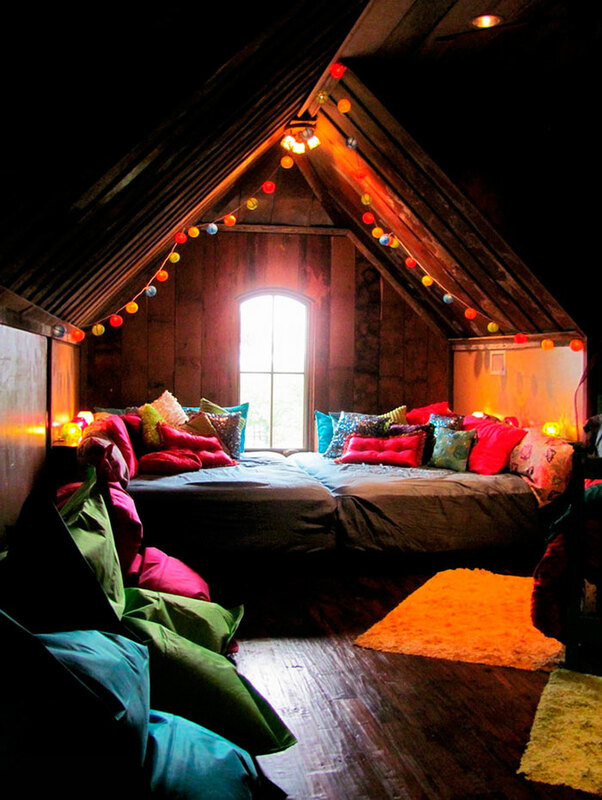 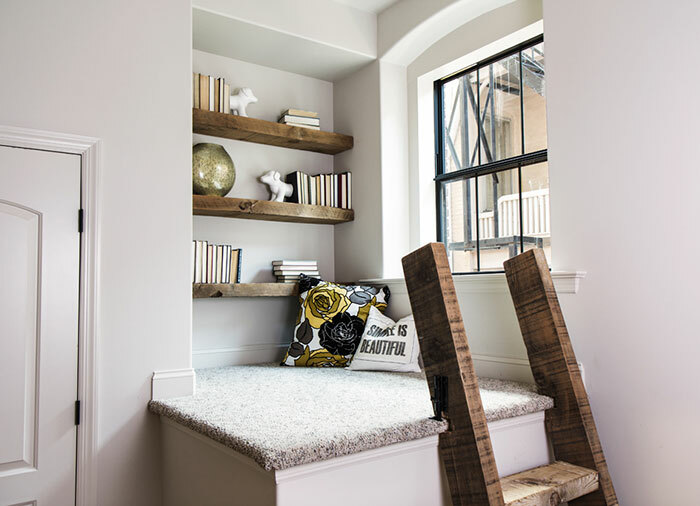 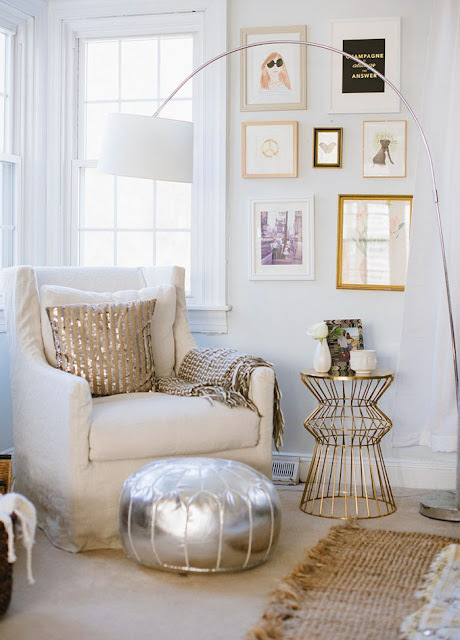 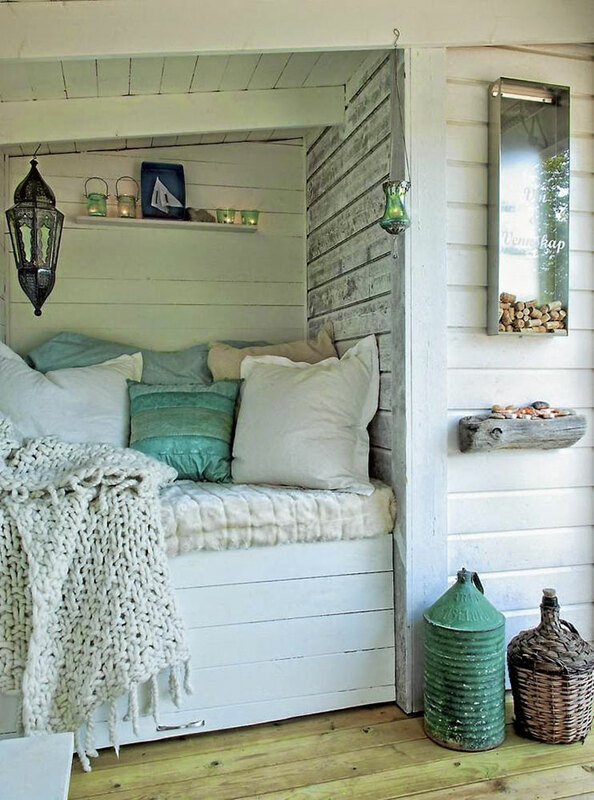 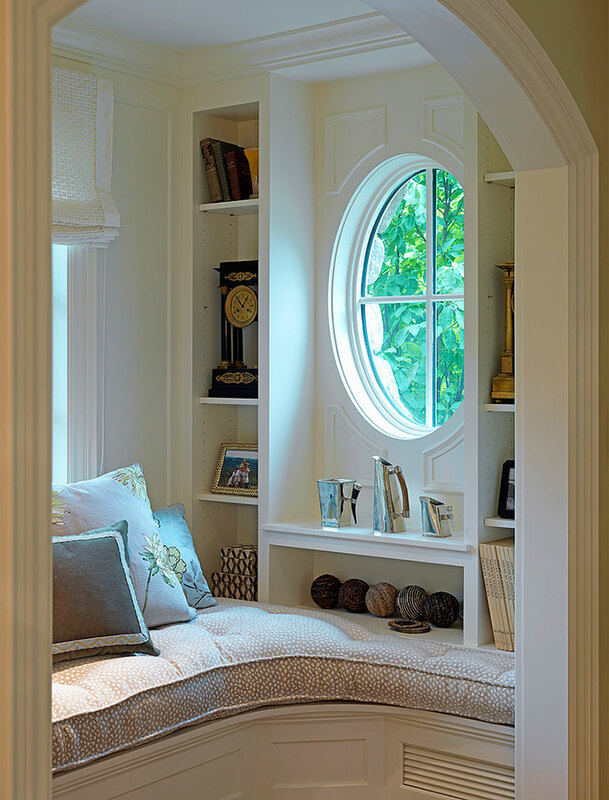 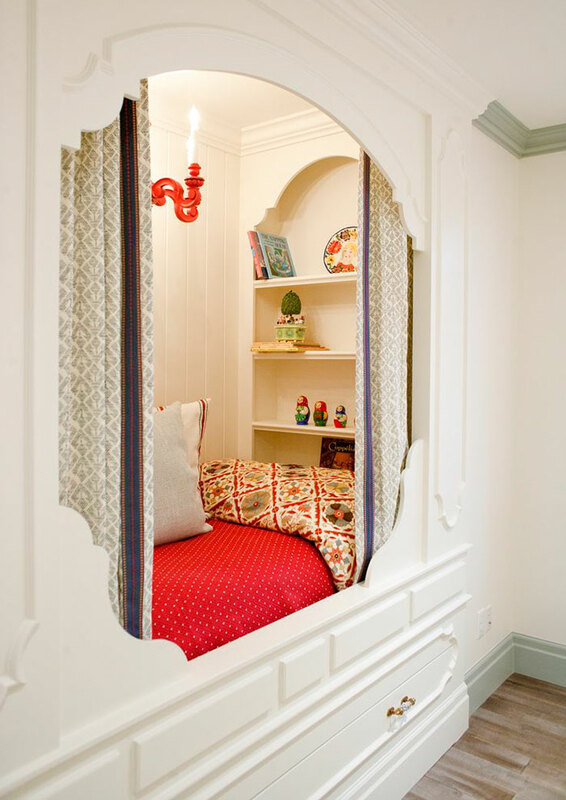 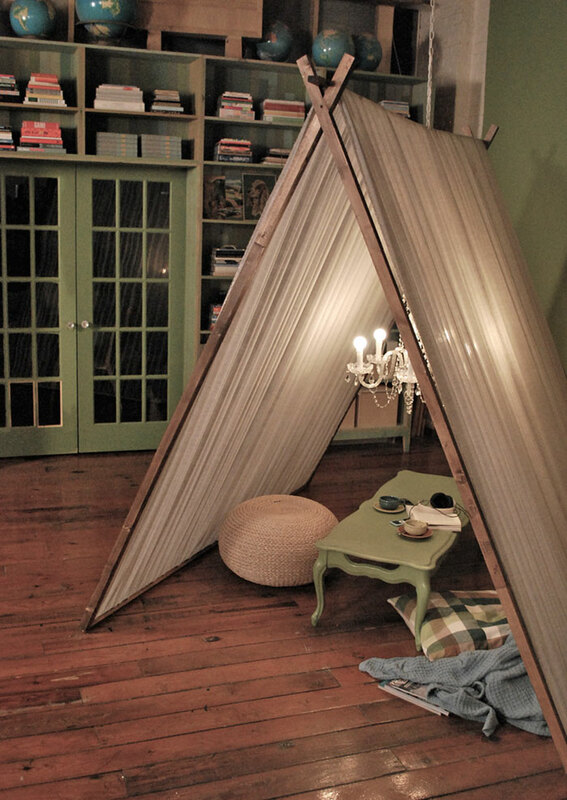 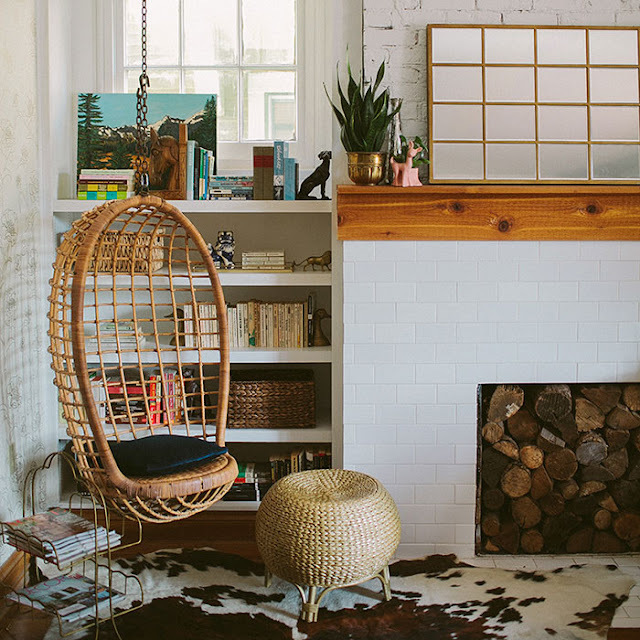 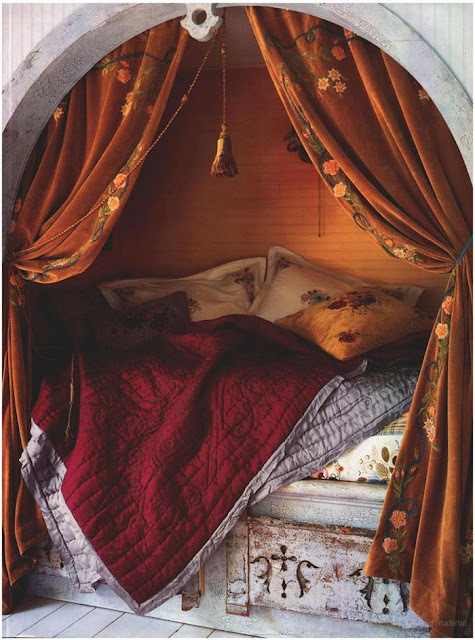 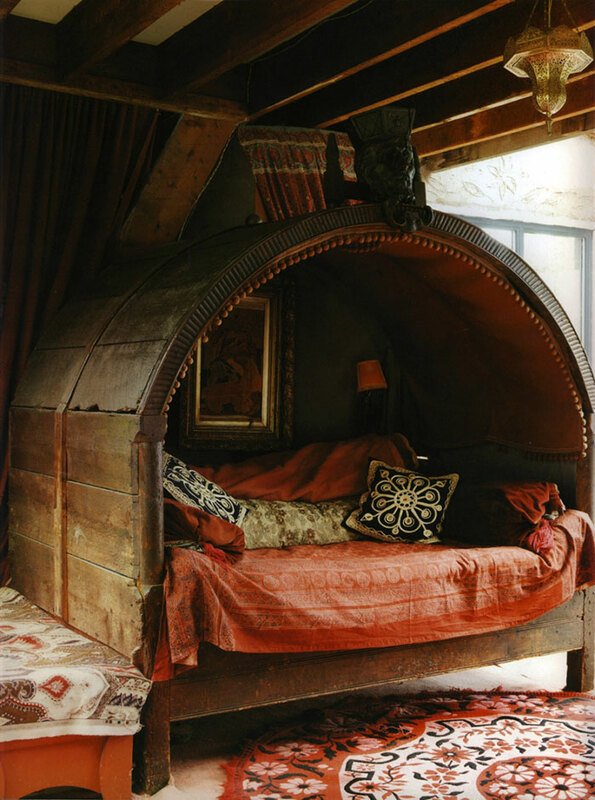 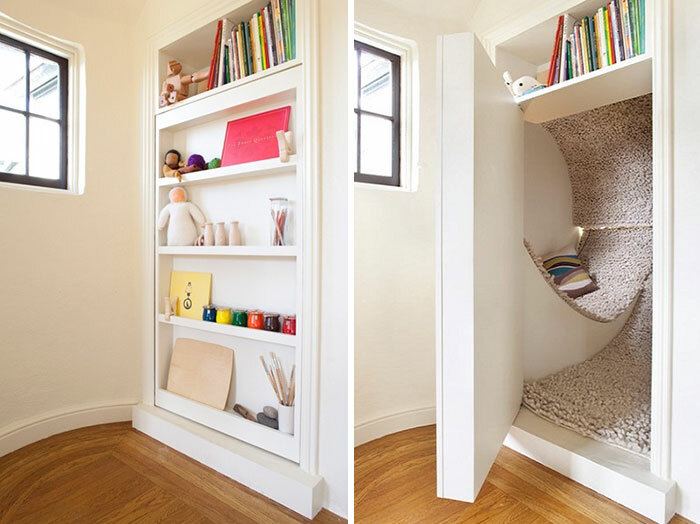 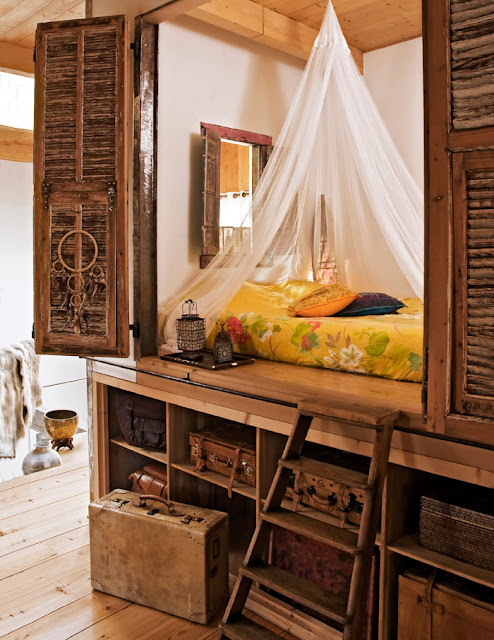 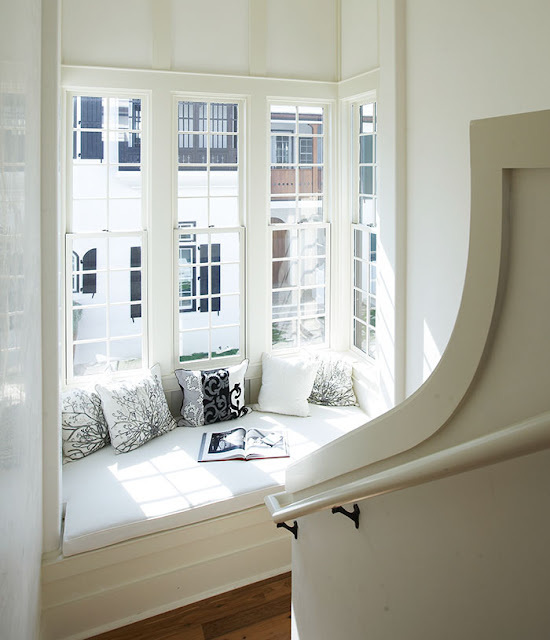 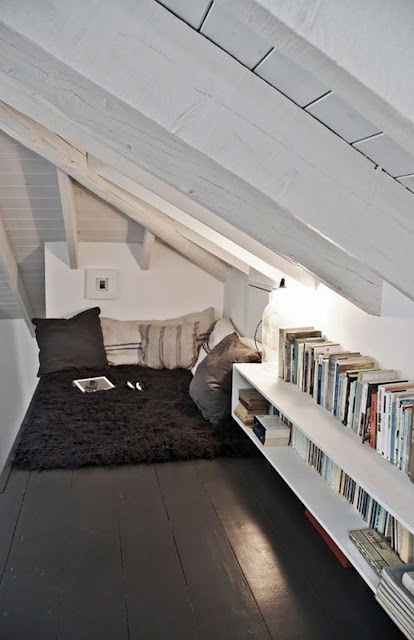 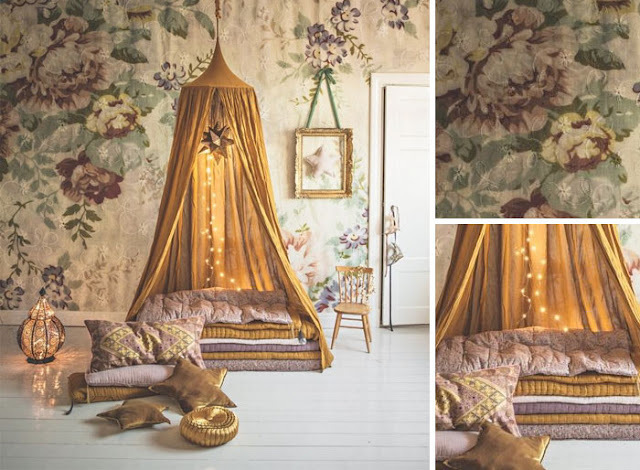 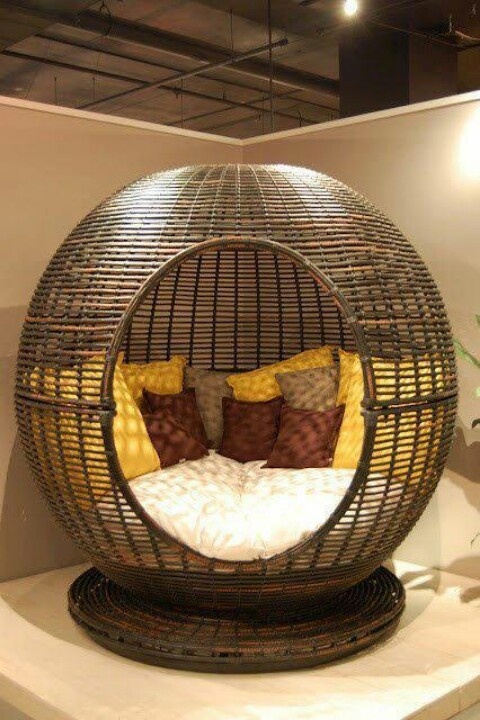 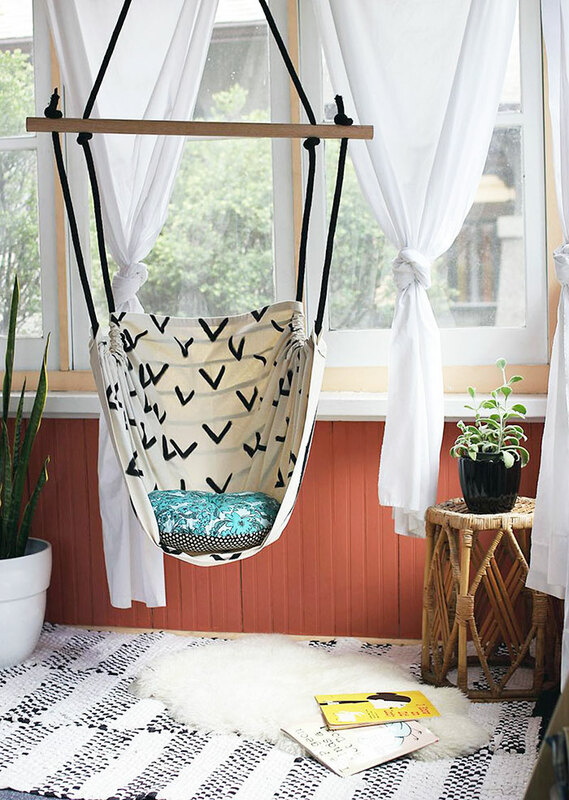 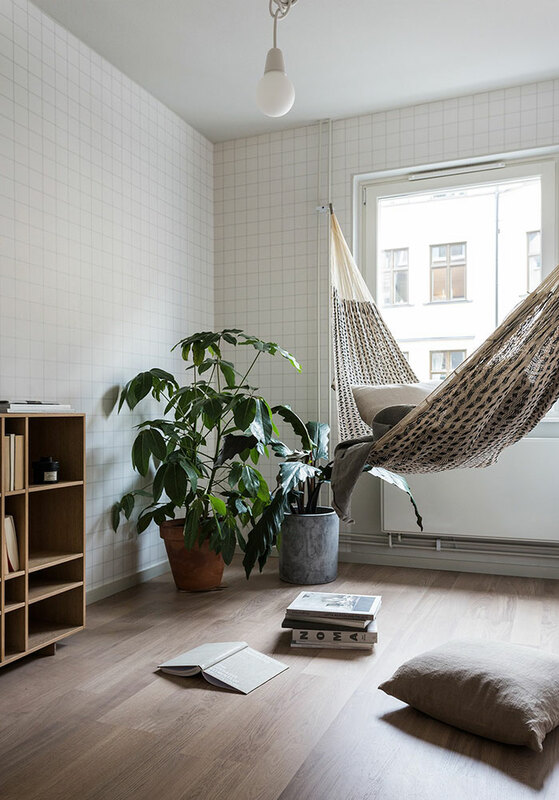 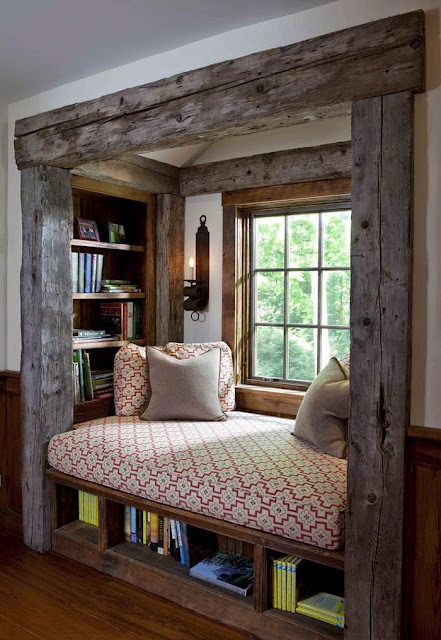 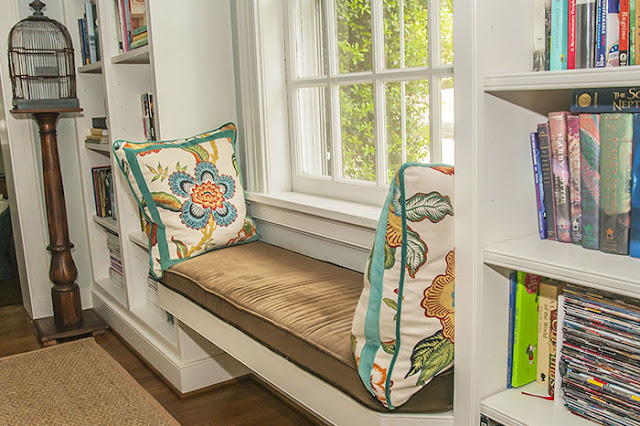 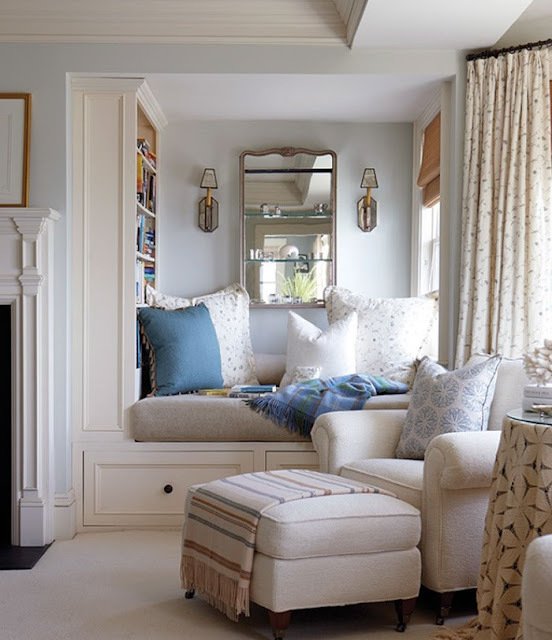 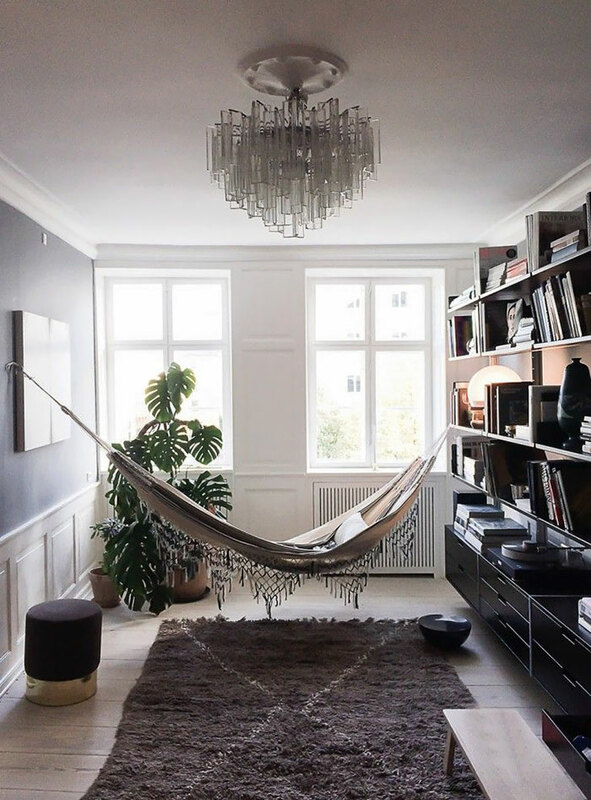 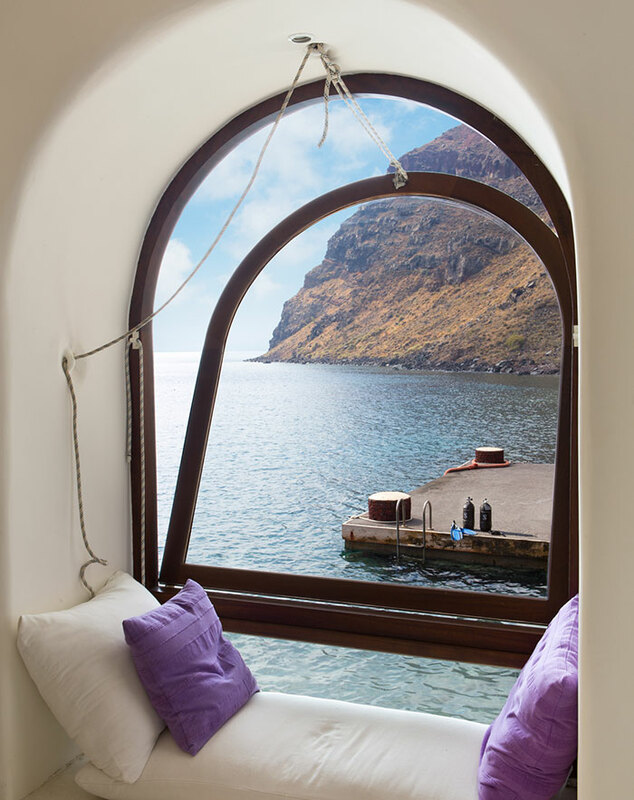 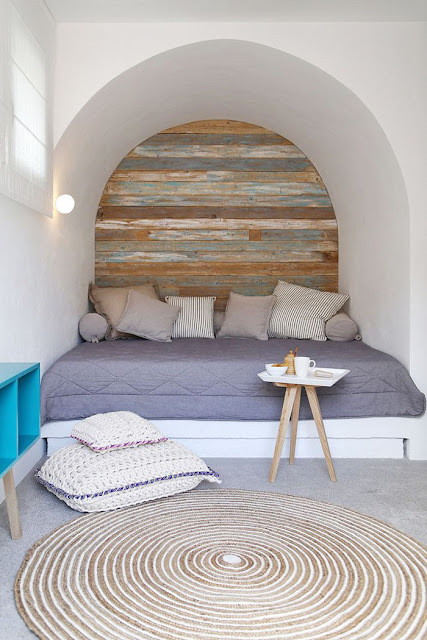 Add a fluffy carpet or a knitted rug and here you are on the way to the ideal reading nook. It is also an excellent place for reading. 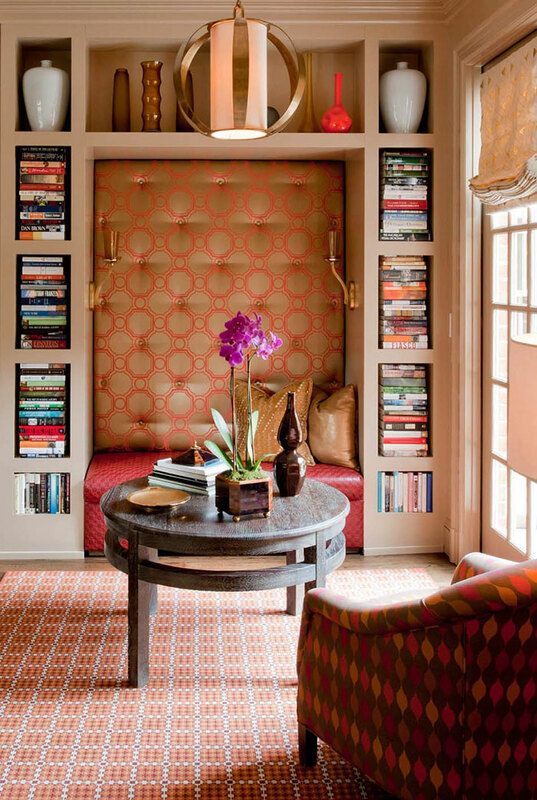 Getting originality of an interior, there can be added a high floor lamp, a cache-pot, a little table or a shelf to store all books. 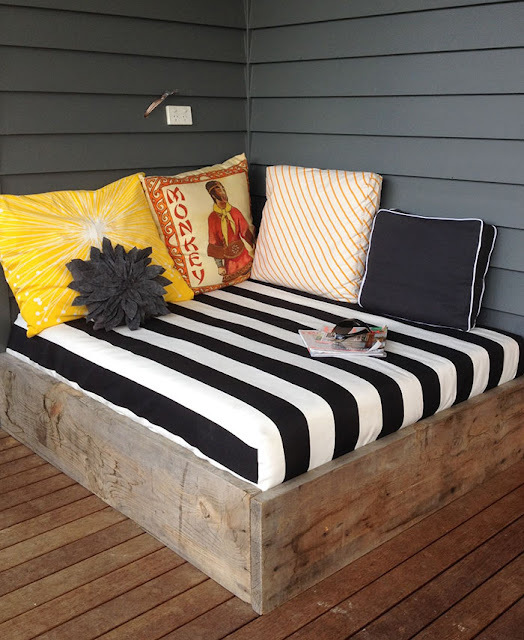 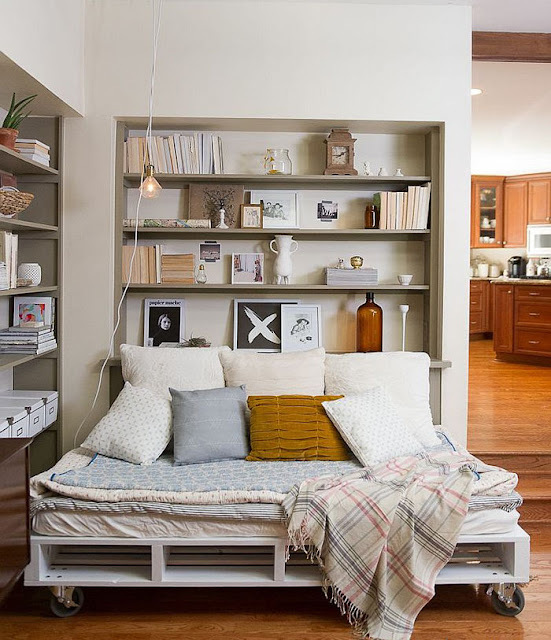 Sure enough, it is possible to read in a bed and on a sofa. 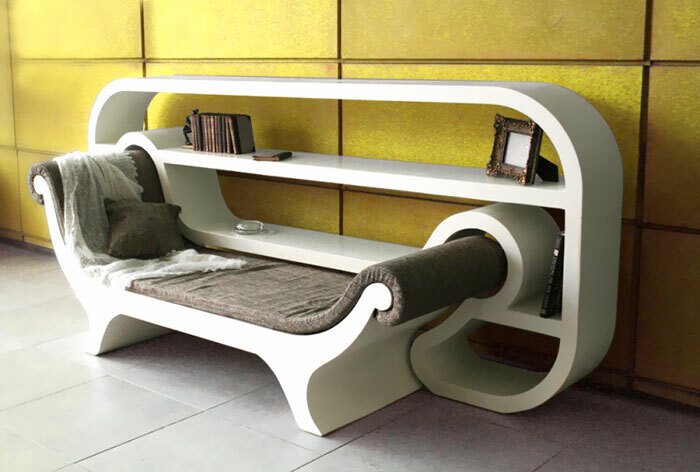 But there is a set of the elements capable to bring any interior concept to perfection. Here you can escape the real world and calm yourself after a hard working day.